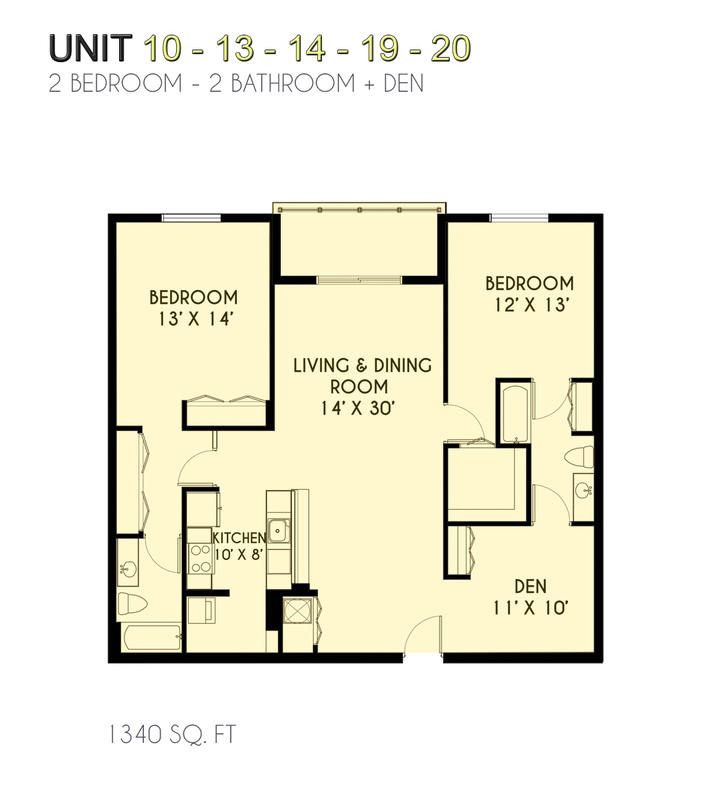 Click below to view floorplans for 25 Mirage. 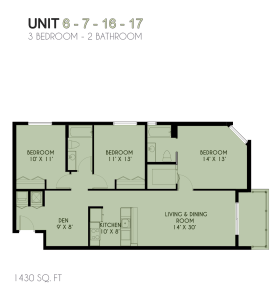 This property in the Edgewater District offers 1, 2, and 3 bedroom layouts and spacious living spaces from 910 to 1430 square feet. 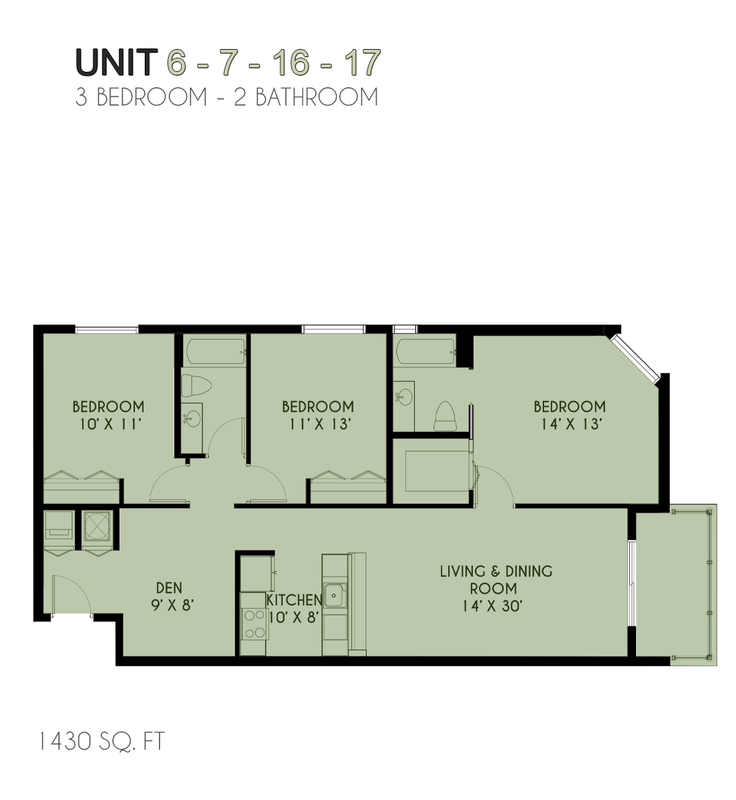 These luxury apartments will provide you with the Miami urban living experience you’ve been looking for with the features and amenities you need. Living at 25 Mirage has its privileges. 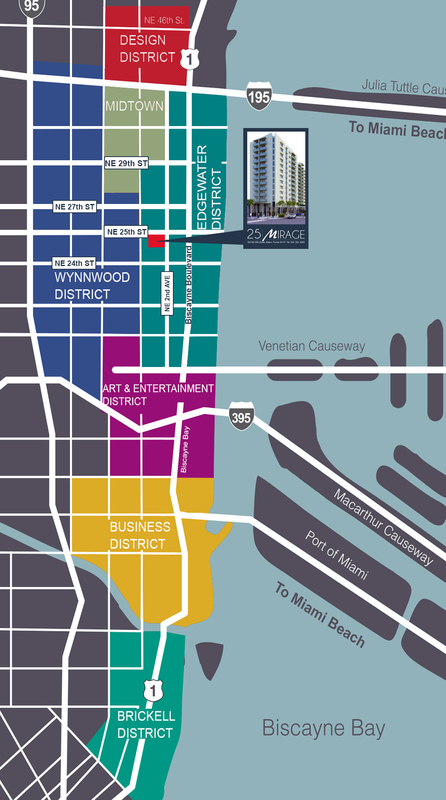 Situated in the Edgewater neighborhood of Midtown, the fastest growing area of Downtown, 25 Mirage will allow you access to enjoy everything Miami has to offer, such as entertainment, sporting events, cultural events, and culinary experiences throughout the entire year. 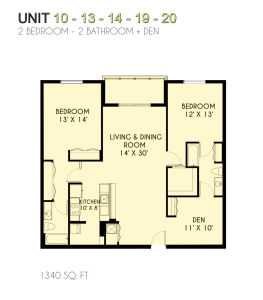 25 Mirage offers one of the best locations to live, work, and play in Miami right outside your front door. 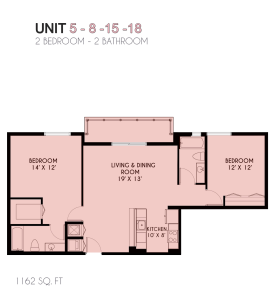 It is 3 minutes from I-95/395/195, 3 minutes from the American Airlines Arena, 10 minutes away from South Beach, only a few blocks away from the Arsht Center for the Performing Arts and 15 minutes from Miami International Airport. Use the map to view some of the most important places near 25 Mirage. 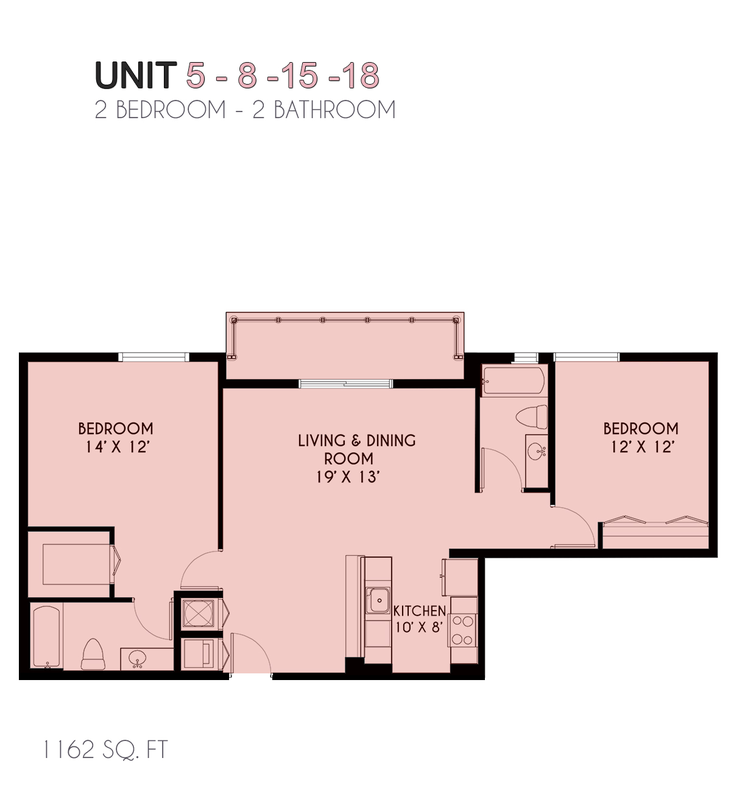 25 Mirage features 12 floors and 171 residential units which feature granite countertops, laminated wood floors in living rooms, porcelain tiles in bathrooms, and full sized washer and dryer machines along with a wide array of luxury building amenities to suit your needs. 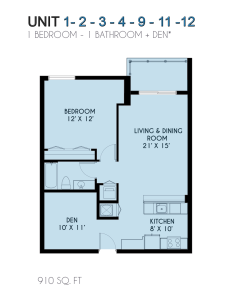 Always have a spot waiting for you at home at 25 Mirage. In addition, proximity to public transportation and walkability means you can also leave your car safely at home while you enjoy everything the city has to offer via walking or transit. Relax on the pool deck of 25 Mirage and enjoy views of Miami while you swim and soak up the sun. 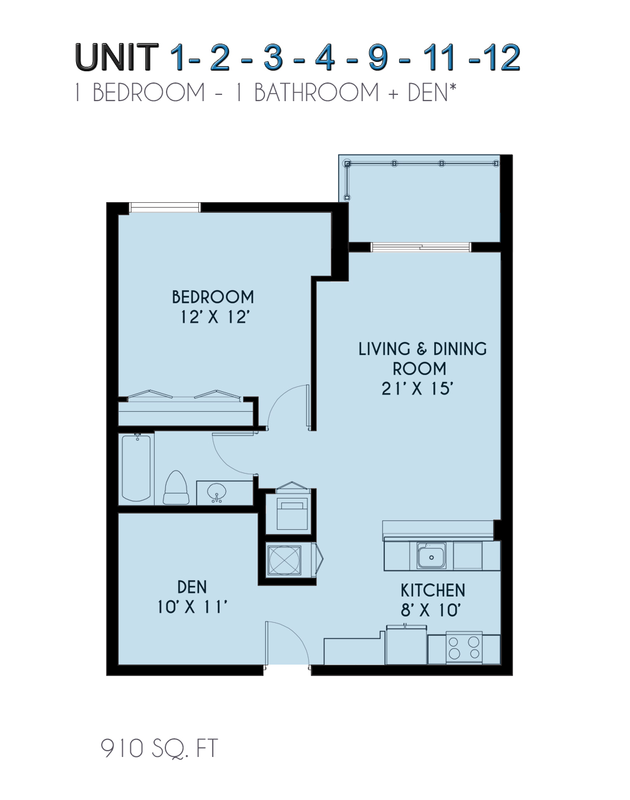 As a resident of this luxury highrise, you can lounge on the large pool deck and unwind each day. In addition to having access to the pool deck, you can complement your healthy living regime with 25 Mirage’s fully equipped, on-property fitness center each day. The fitness center will offer strength and cardiovascular options suitable for any level of fitness and will be available within the walls of 25 Mirage, your home. If you are interested in renting a luxury, highrise condominium at 25 Mirage, feel free to reach out to us at the information below or send us a note using the below form in order to receive updates on the current and future availabilities. © The Melo Group. All Rights Reserved.